Thank you so much for visiting today. Just to let you know, I love your visits and especially your comments. Until next time. Hugs and God bless. This is a really cute card. Great idea adding the trees. 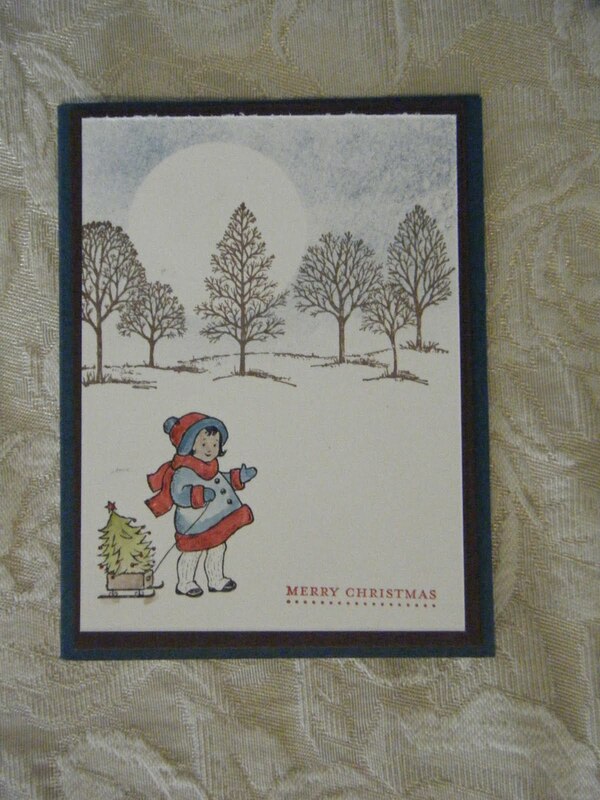 Greeting card kids are adorable and I love using her with the trees too. Cute! This is a wonderful card by Melissa - simply adorable! Thanks for sharing.